We believe that office furniture is a direction where a lot of innovations are required. Therefore, we, Indo Innovations have religiously dedicated ourselves to create great office furniture which add practicality as well as aesthetic to every workspace. Our Droit series is another realisation of our aims. 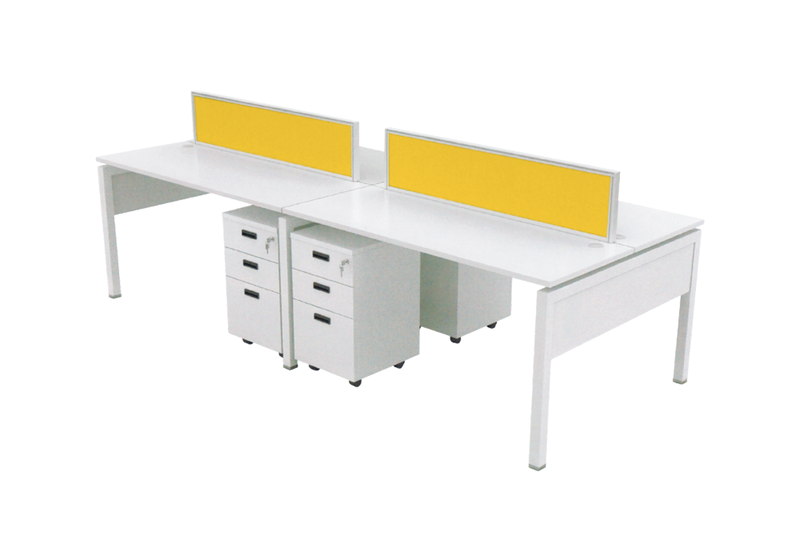 Within the series we have created different ranges of office furniture, one of them being the stylish office workstations. 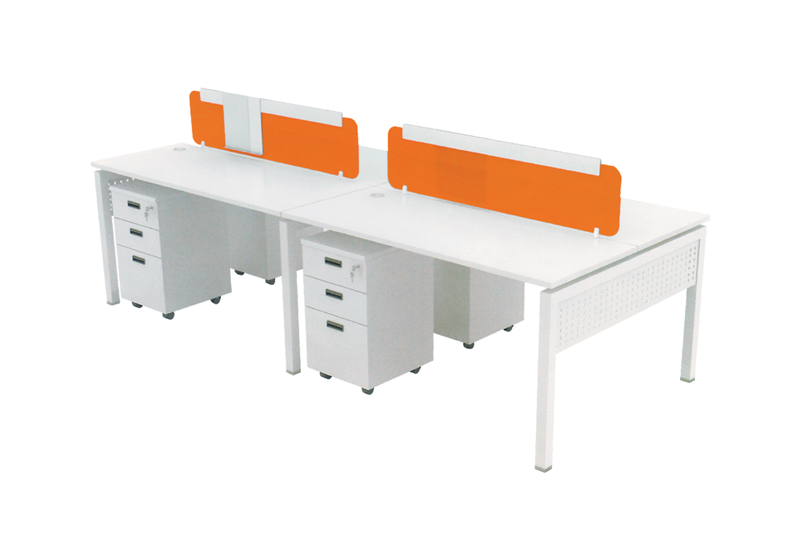 The Droit Office Workstations come in different dimensions and shapes to accommodate the needs of every office. Like our other furniture the workstations are crafted to perfection. 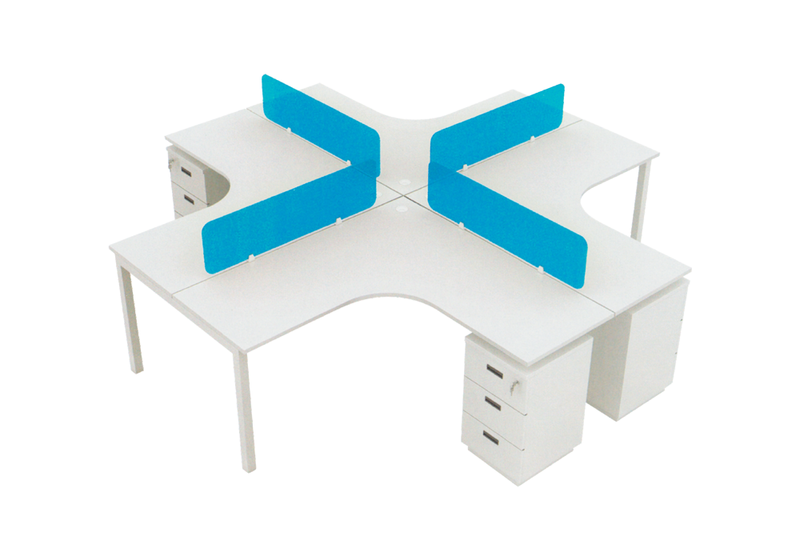 These workstations are strong, sturdy, durable and functional. The workstation in itself is a composite piece of furniture. 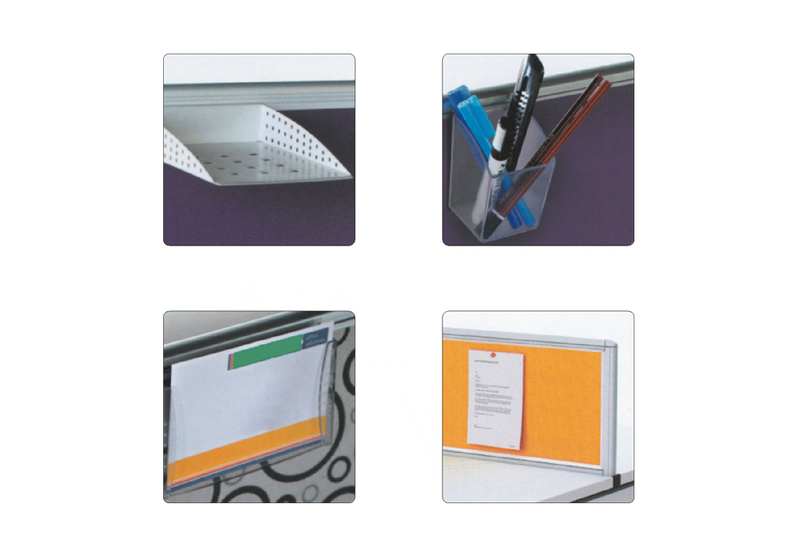 It has inbuilt desk divisions which can be used as a whiteboard. Also, the workstations come with an option of detached drawers for your storage needs. 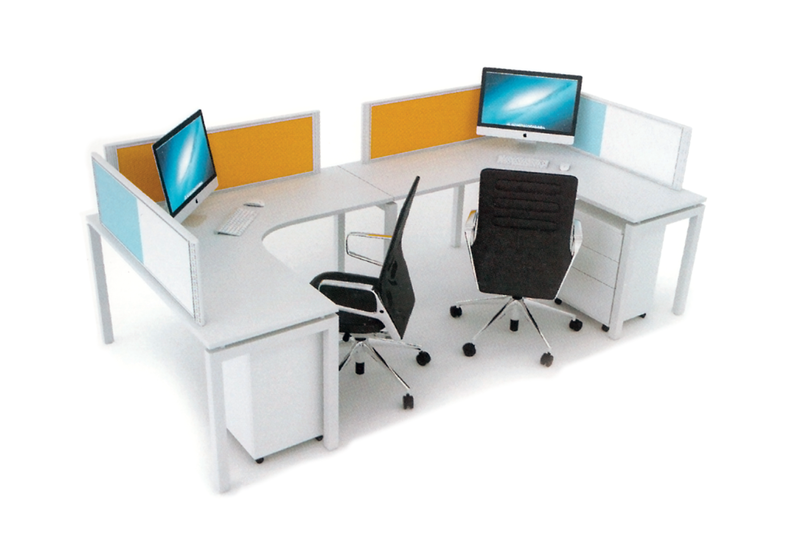 The über line of office workstations are available to buyers from Delhi NCR, all over India.